Austrian far-right party FPO holds its annual party convention in Klagenfurt. Recent polls suggest that the FPO is Austria’s strongest party. 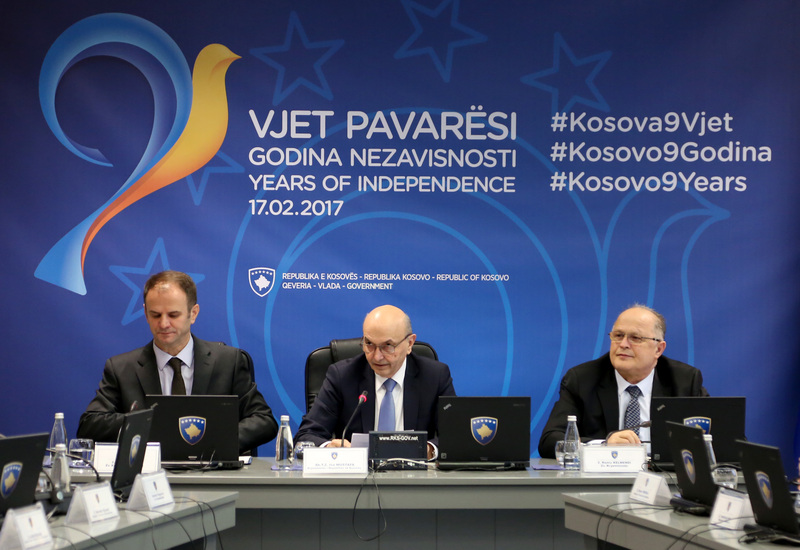 The next parliamentary elections are scheduled for autumn 2018; however, it’s doubtful whether the grand coalition between SPO and OVP can hold until then.